Old Grave Fest 2015 will take place at Fabrica Club, 11 Iunie Street, No. 50, Bucharest, Romania on October 9-10, 2015. Destroyer 666, Obliteration and Nekromantheon are among the bands that will perform at the Old Grave Fest 2015 festival. 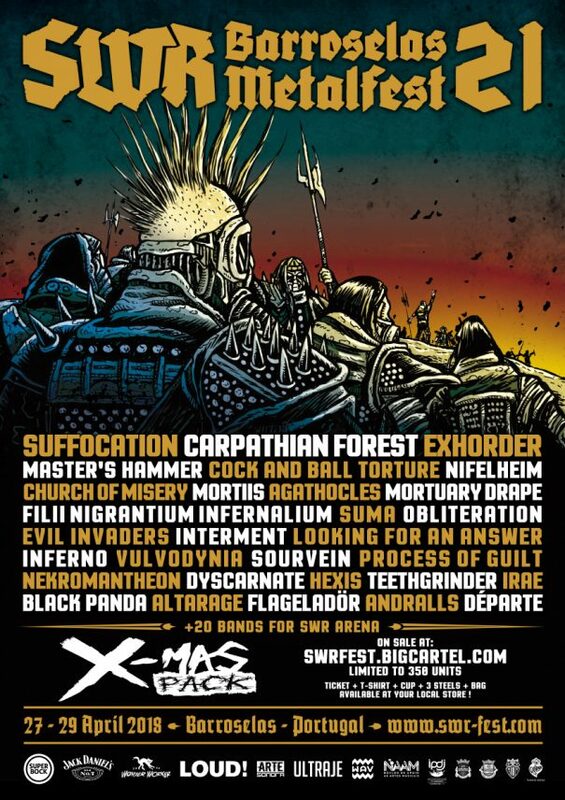 Cathedral, The Devil’s Blood and Dead Congregation are among the bands that will perform at the Hole In The Sky 2010 festival held in Bergen, Norway on August 25-28.